There has been a slight change in the departure time for girls’ volleyball. They will now be leaving at 3:20 pm today. Here are the results from the Wrestling Tournament on Saturday. Tomorrow is the last day for the canned food drive supporting the Elsie Food Bank. Bring your non-perishable food items to your first hour classes for a chance to win against the other classes. Today is the last day for the Robotics team coin war. Team members will be counting money tonight after school and announce the winner tomorrow morning. Students are not allowed down the hallways during lunch without a pass. If you are in the hallways without a pass you will be given a blue slip for being in unsupervised areas. Student Council will be meeting tomorrow morning at 7:30 a.m. in Mrs. Kirby’s room. A reminder that in order to be eligible for the fun at Turkey Trot you must not have earned a detention anytime between this Mon 12th to next Tuesday 20th. It is definitely worth your while to be on your best behavior so that you do not miss this opportunity. NO SHENANIGANS OR MALARKEY!!! Concession Stand will be open at the end of the day on Tuesday. We have 1 student birthday today: Happy Birthday to Mattison H.
Tuesday morning 8th grade are in the gym before school. And now, the time that you’ve all been waiting for: MANIC MYSTERY MONDAY!! Teachers, please do not help with the answers and you must wait to hear the whole question before calling 1420 with an answer. QUESTION: What was the name of Elvis Presley’s 1st hit record? NOTES: "Heartbreak Hotel" was released on vinyl January 27th, 1956 and sold over 300,000 copies in its first three weeks on the market. It quickly went to #1 on Billboard’s pop singles chart for eight weeks and hit #1 on the country chart and #5 on the R&B chart. It became the first Elvis single to sell over one million copies, thus earning Elvis his very first gold record award. 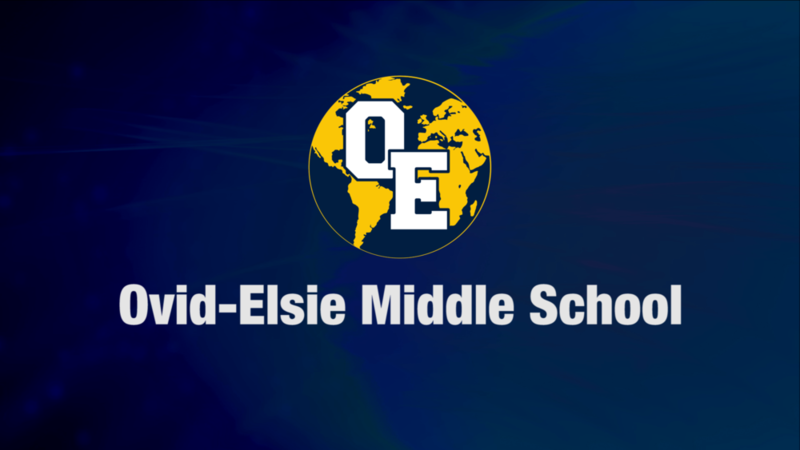 Have a Magnificent Monday at OE!